Hailing from Rhode Island comes the next chapter in the never ending Phil Vincent story. Teaming up with rock icon Paul Sabu, the pieces are now in place for a truly special listening experience. Produced and mixed by Sabu, these 10 slices of modern melodic rock will shake you to the core. Massive hooks laid over throbbing bass lines, with screaming guitar licks and pounding drums, all coming together producing a sonic utopia. 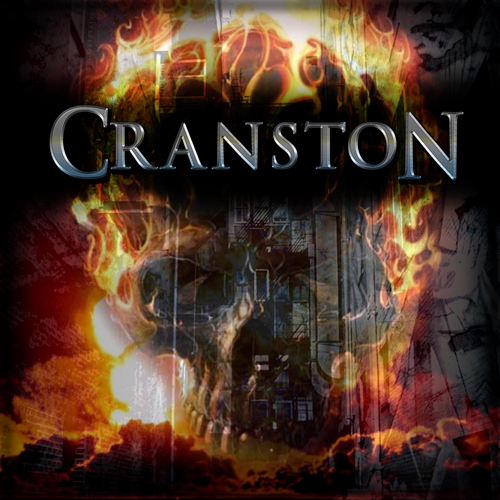 Named after the town Vincent was born and still resides in, CRANSTON will keep you coming back for more.